A few months after his birth, Alex's parents were killed in a plane crash. Alex was then raised by his uncle, Ian Rider. They travelled widely, throughout the UK, Europe and the Americas. Alex learned many of his skills on these trips, making him the perfect candidate for MI6. Alex has spent most of his life in a terraced house in Chelsea, London, Ian Rider's home. The house is located between the King's Road and the River Thames and is twenty minutes from Stamford Bridge. Nearby is Brompton Cemetery, where Ian Rider is buried. Alex presently resides at this address with his legal guardian, Jack Starbright. 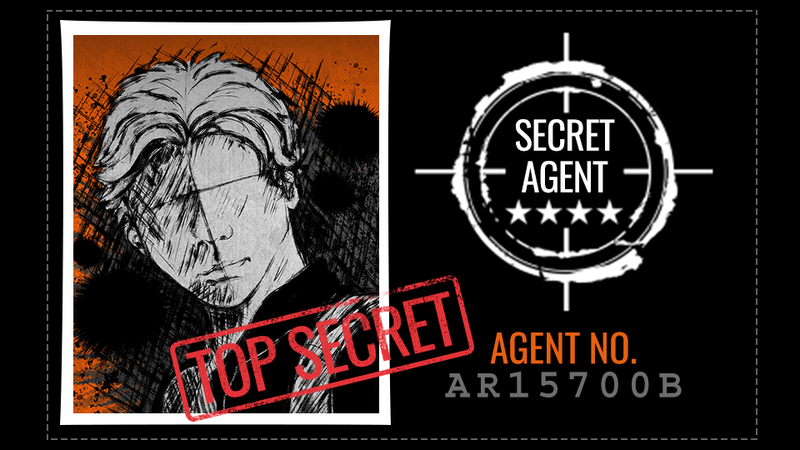 After the death of his uncle, MI6 recruited Alex Rider for special assignments.